Your team of commercial experts in Minot, ND and the surrounding area specializing in commercial and industrial real estate. Experience includes land parcels of any size for residential, commercial and industrial developments, specialized oil field service construction projects, and detailed rail projects. In a tight market, we can find the right property to meet your needs. "Our team and transaction was handled with professionalism and care from start to finish. Often, commercial projects take several months and Kristen and Duane were patient and diffused any issue that came up. Our firm will definitely use them again" ~ Peter M.
If you're looking for commercial property in Minot, homes or land for sale in Minot, we can help you choose the right property for your needs and will guide you toward making an informed real estate decision. We want to offer our clients not only excellent representation, but years of experience and local knowledge. If you need to sell your home or property we can provide seasoned listing experience and free listing presentations to let you know how we can market and sell your property fast and for as much profit as the market can bear. If you'd like to find out the value of your Minot, ND home or property, go to our "Home Value" page and submit a CMA request. We will research the value of your home or property for you. For all lots for sale in Minot, commercial property, residential homes or land in Minot, consider the experts with Signal Realtors. Contact us today for more information on any property for sale or to find out what your property is currently worth. Whether you are looking for homes near Minot State University or just want some information on financing commercial real estate, we can offer tips, information and professional service for the Minot North Dakota area. 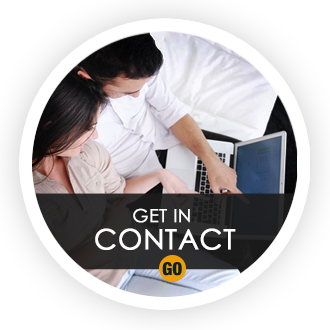 Call us today or browse the listings and let us know how we can offer our services and Minot Realtors. Signal Realtors are the leader in commercial property in Minot, and land for sale in the surrounding towns and communities. For expert care, dedication and service in the Minot real estate market, trust your next purchase or sale to Signal Realtors. 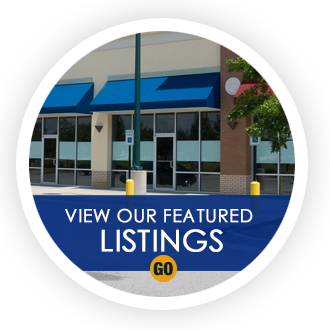 Are you looking to list your house or property soon? You might want to take a gander at these most common and useful tips for selling. 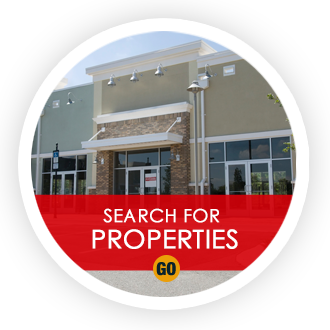 Purchasing commercial real estate is much different than purchasing a business. If you are looking into buying commercial real estate with a working business resident chances are you will be purchasing just the building and will have no affiliation to the business that uses it. Here are the differences in purchasing commercial real estate vs. buying an actual business. Trying to sell a home can be difficult and selling a commercial property is even more so. If you are selling a commercial property you may face a long wait before getting any offers, but here are some tips for getting your offer accepted. Wholesale Real Estate Flipping - What is it and should you be looking into it? There are a lot of ways to make money in real estate, investing is just one of them. But, did you know there are more self-made millionaires in real estate than any other industry? The most common type of real estate investing is the "buy and hold" investing tactic. Being a landlord is what most people think of when investing in cash flow income and real estate. The idea is to have a monthly cash flow over time and gain equity in the property while making money on it as you go.